Hi everyone, My name is Sebastian Terry and on behalf of my friend Shana, I’m searching for a kidney donor who can save her life. Shana is a strong, beautiful soul who gives so much to the world but now needs our help. 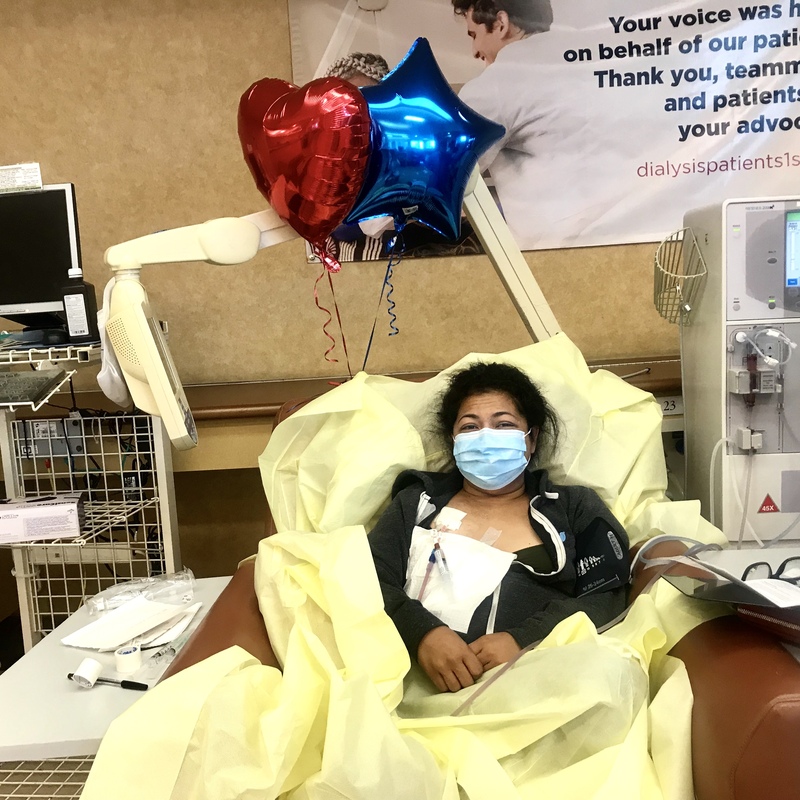 Residing in LA, Shana has end-stage renal failure which means she lives on dialysis every day as she sits on a waitlist, hoping for a kidney donation. The issue is that the waitlist for a donated kidney is anywhere from 5-12 years while life expectancy on dialysis is only about 5 years. The clock is unfortunately ticking. I met with Shana a week ago and she is simply incredible with an inspiring view on life. We need to find her a kidney! In her own words “I’m searching for an angel to step forward and save my life”. Is there anyone out there interested in finding out more? Let’s share this post, this story, this life, so that together we find that special human who can help this amazing person in Shana. I believe #kindnesscounts and I believe we can do this. Please share, tag and spread this message. Founder of 100 Things / Kindsum… and good friend of the amazing Shana!